If you don’t see your business listed, please contact agr.kyproud@ky.gov. 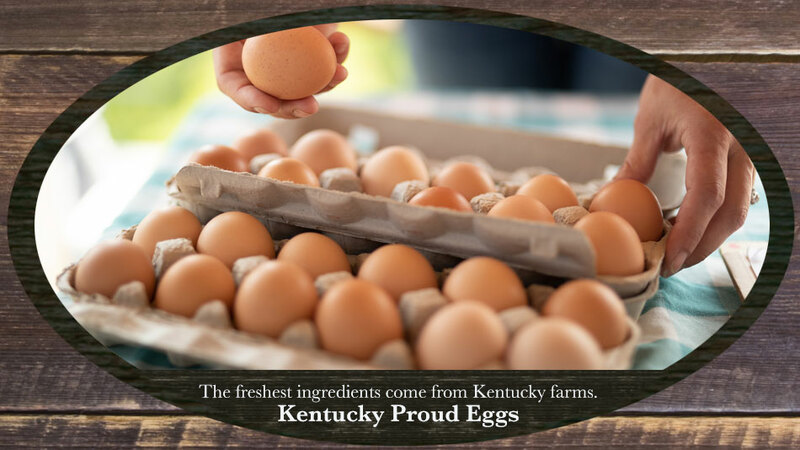 Whitley County Farmers' Market, Inc.
What Products are Kentucky Proud? © Kentucky Proud - The Kentucky Department of Agriculture. The Kentucky Proud program is funded through the generosity of the Kentucky Agricultural Development Fund. The fund is a product of the 1998 Master Tobacco Settlement between cigarette manufacturers and 46 states, including Kentucky. The fund is directed by the Kentucky Agricultural Development Board and administered by the Governor's Office of Agricultural Policy.